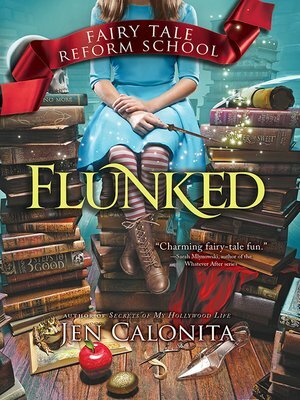 Flunked is an exciting new twisted fairy tale from the award-winning author of the Secrets of My Hollywood Life series. "Charming fairy-tale fun." –Sarah Mlynowski, author of the New York Times bestselling Whatever After series.